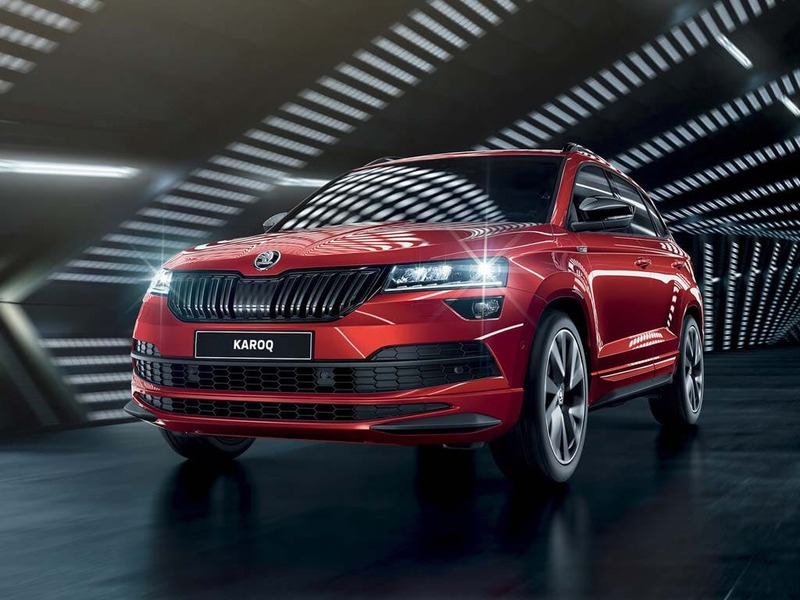 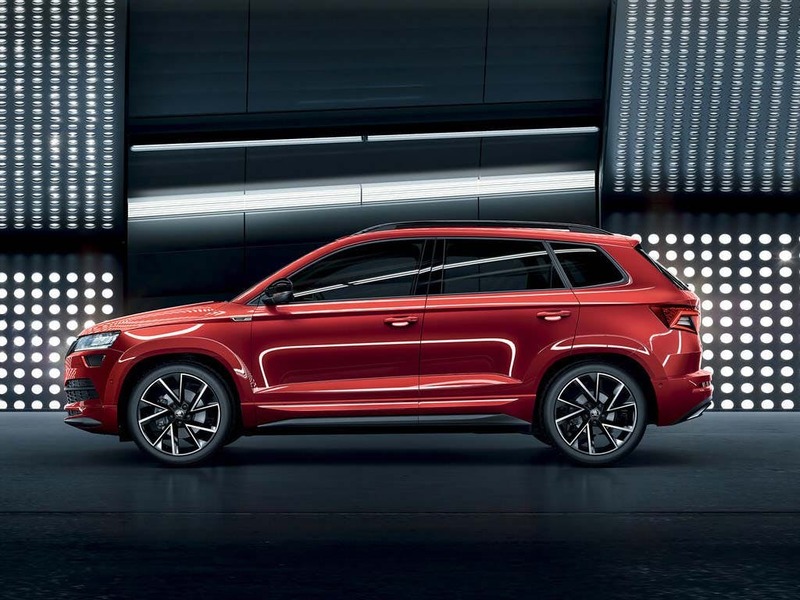 Discover the Skoda Karoq available from in Maidstone and Leigh On Sea. 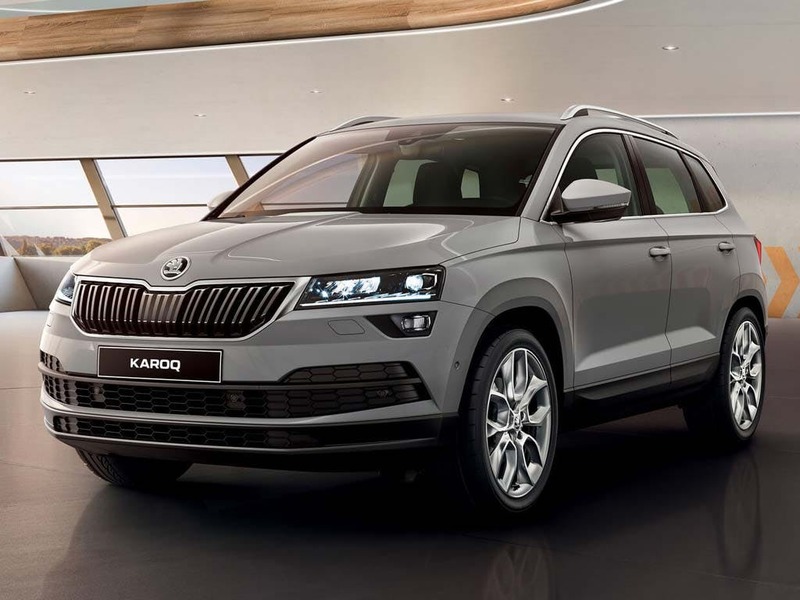 Discover all the latest ŠKODA KAROQ offers currently available. 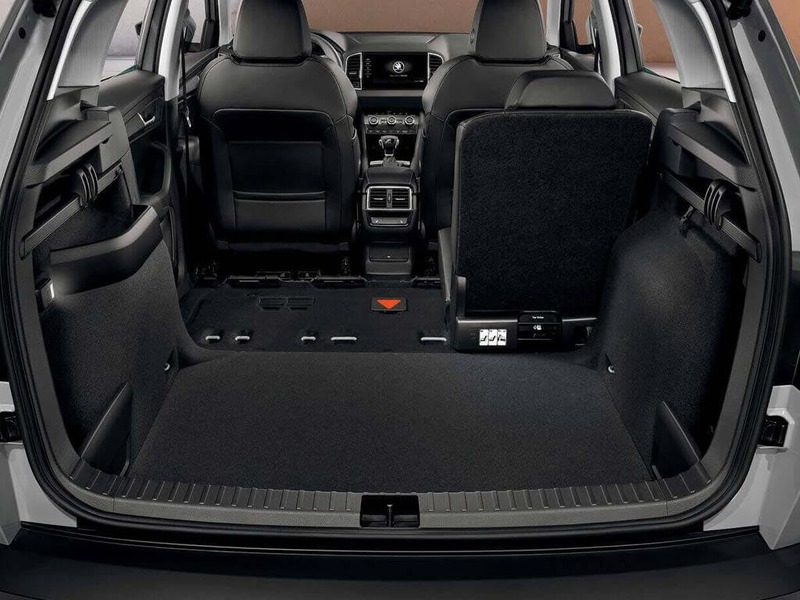 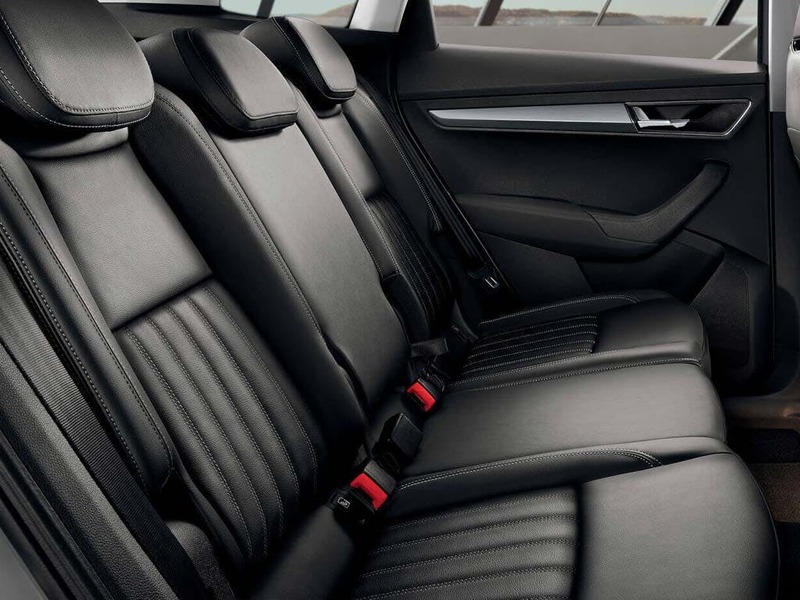 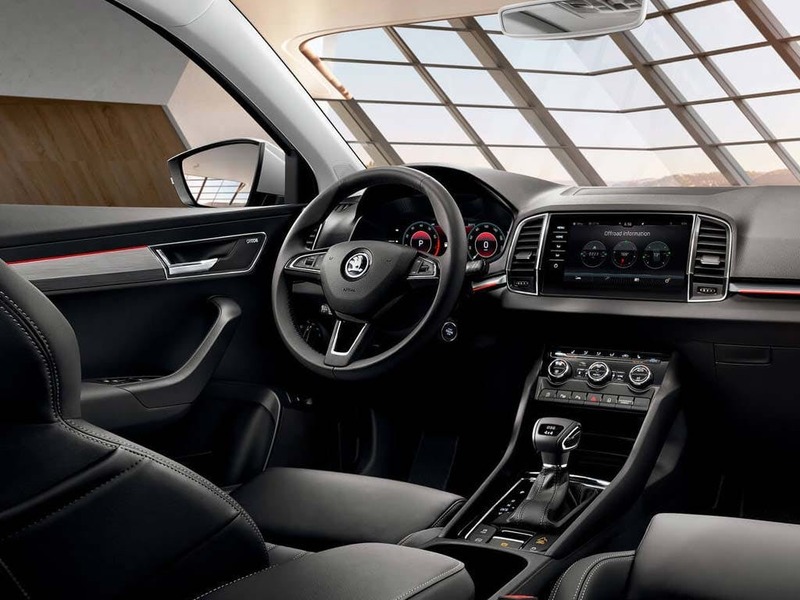 Every detail matters, view the ŠKODA KAROQ technical specification. 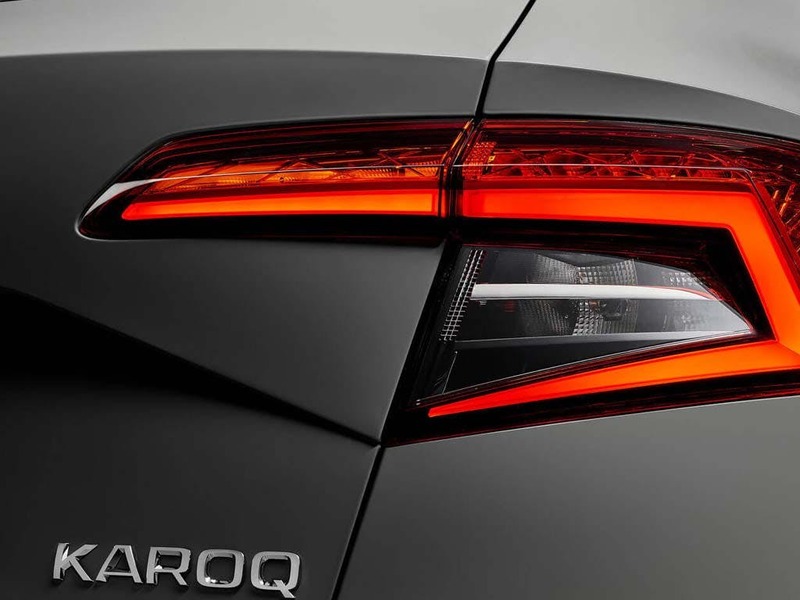 Download the latest KAROQ brochure. 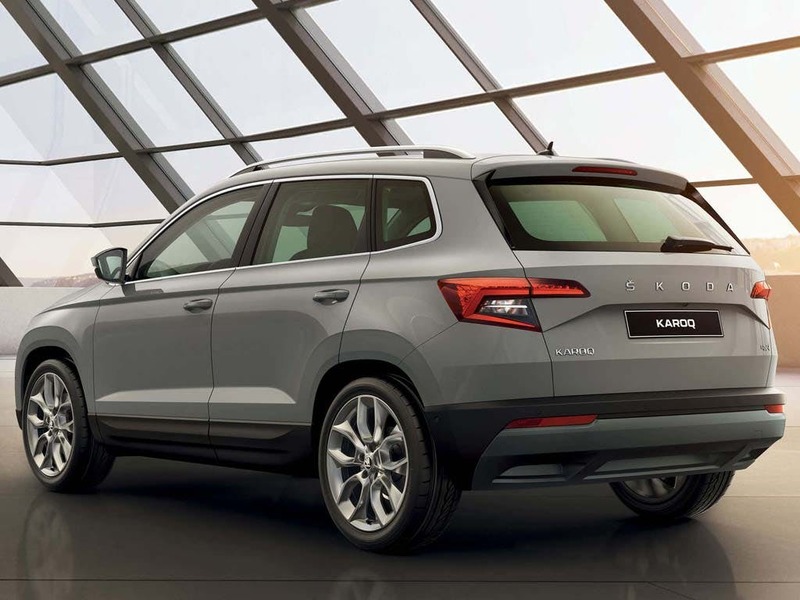 of customers that bought an Skoda Karoq would recommend to their friends and family. 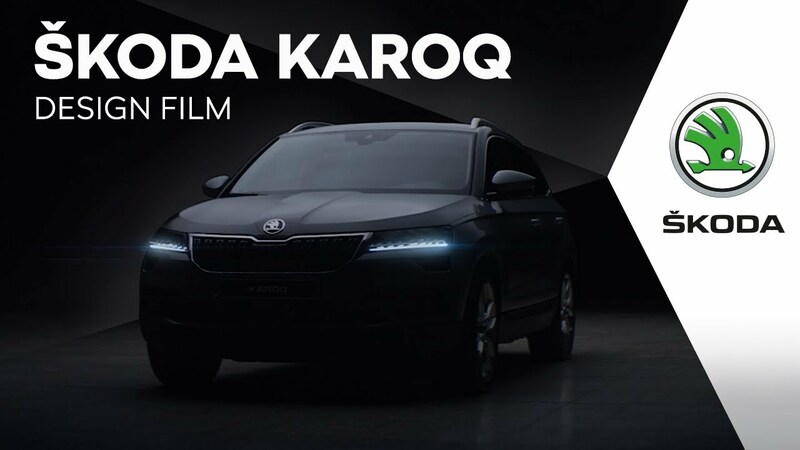 My experience at Beadles Skoda Maidstone was memorable because the Karoq was so good it did not need a salesman to sell it. 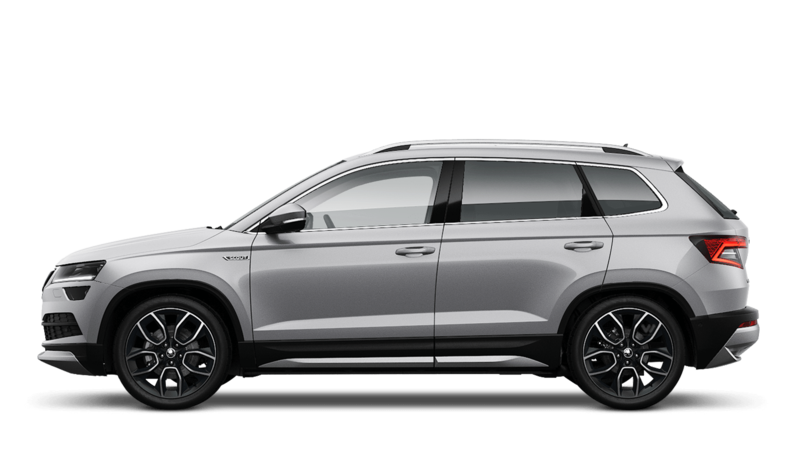 However the salesman sealed the deal. 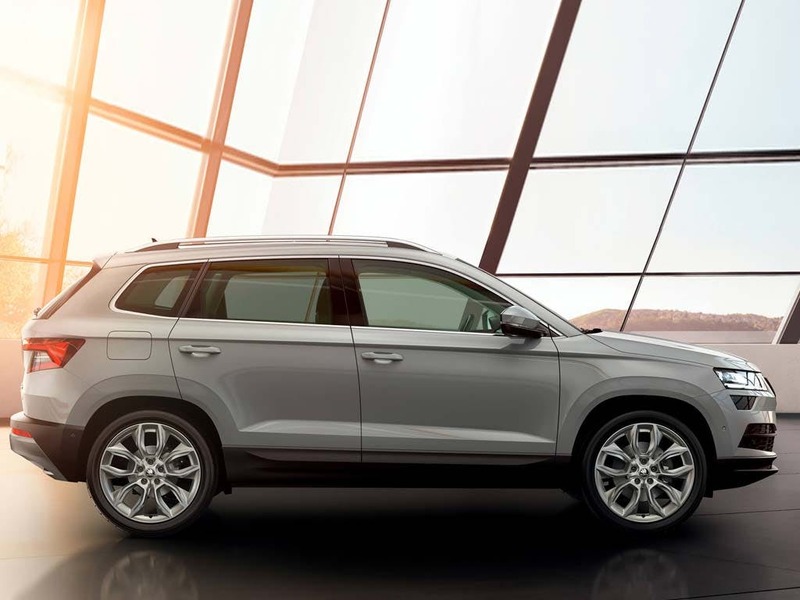 I would recommend Beadles Skoda Maidstone to friends and family because having bought my last three vehicles from them,I have only ever received good service from them.